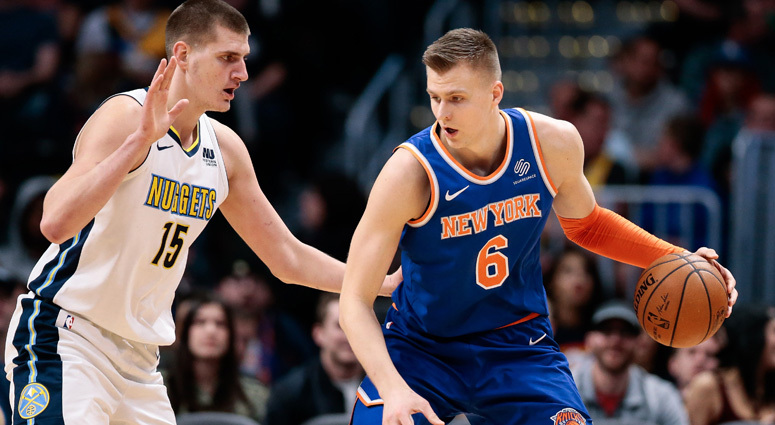 In the first blockbuster trade of the NBA season the New York Knicks have traded Kristaps Porzingis to the Dallas Mavericks. While both teams have seemingly benefitted with the Mavericks getting a potential star and the Knicks getting cap space and draft picks, this trade also means something else. It could be the start of teams aggressively tanking to get a higher draft pick. I break down the trade, the Knicks plan going forward, and why tanking is bad for the NBA.